Part of what I am committed to each year is attending local events with copies of the current Vancouver Fashion eZine print collectible in hand. I have my own small table, poster and cash float and sell the magazines with 50% of the proceeds going to a charity picked by the organizers. Last Fall I was at VFW (Big Sisters), Make-It Productions (Ronald McDonald House), Got Craft (Vokra) and many more. This year I have already attended Dress Me For Success and am again scheduled for Make-It Productions and Got Craft, but I am also trying a new one up the valley - The Fraser Valley Bead Show (Network for Animals). Any time I attend a new event, the first thing I do is check out their website to get a feel for what they is about. 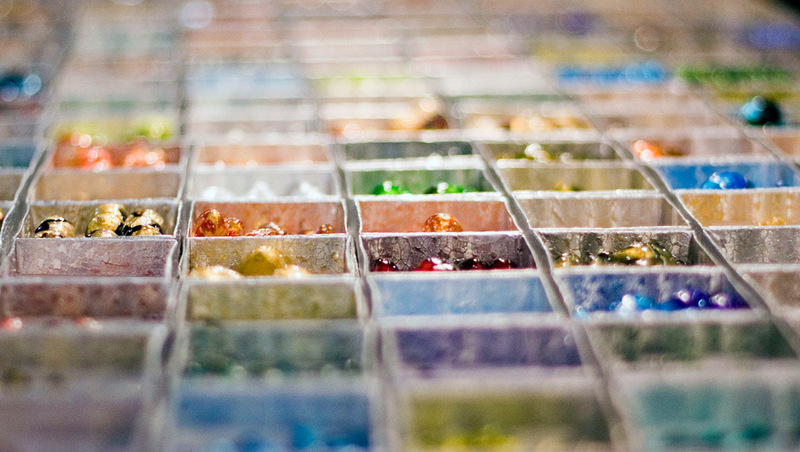 My assumption was the bead show would just be a floor full of businesses providing jewellery making supplies and perhaps some finished product as well. Not so. While there are over 50 suppliers providing everything you can imagine, there is also a serious commitment to training. Numerous classes are available each day - 5 on Friday, 8 on Saturday and 7 on Sunday - teaching subjects such as silver smithing, copper, metal texture mania, resin and much much more. I love learning anything new and now am a bit sorry I am tied to my table selling magazines throughout this event. It would be great fun to take a class as I know NOTHING about jewellery making and am always looking to expand my horizons. The good news is that this event is twice a year, so perhaps in the spring I will have the chance to give one of those classes a try. I suspect opportunities like this abound in the lower mainland, it's just a matter of keeping your eyes and ears open. You don't have to want to do it for a living to enjoy learning something new. 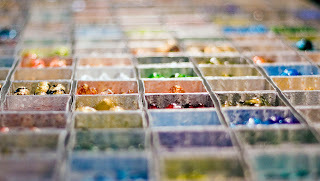 Jewellery making, salsa dancing, web design and photography are just a small sampling of areas one could explore. So today I hope everyone will take a moment to think about trying something new. Throw caution to the wind, be brave and most of all enjoy yourself because you deserve it. (Note - Click on the title above to go to their home page).